Reynolds Design and Remodeling has been serving Lincoln and the surrounding area since 1986 when Roger Reynolds opened its doors. Originally called Reynolds Kitchen Design, Roger started the business after recognizing the need for a quality remodeler with attention to detail, superior craftsmanship, and excellent service. Since the beginning, Reynolds has worked hard to meet and exceed client expectations and create custom living spaces that work best for client needs. Roger changed the name to Reynolds Design and Remodeling in 1996 to more accurately reflect the wide array of services offered. In 2014, Roger retired and Arlyn Copley took over as owner of Reynolds. Arlyn has worked in the remodeling field for over 20 years and shares Roger’s beliefs of completing work with great attention to detail and integrity in all areas. Our website gives you just a glimpse of what we do and the products we offer. In order to get a better feel for the quality of materials we work with, nothing beats visiting our showroom at 2406 J Street in the historic Antelope Grocery building. There you will see all of our displays and vignettes. You will also be able to meet with one of our designers to discuss your project. Dreams become reality with Reynolds Design and Remodeling. Why wait? Let us help you get started today! Reynolds believes that working with designers with extensive knowledge of the remodeling process is the best way to ensure that you receive the best possible design for your space. Because of that, our designers have both graduated with a Bachelor of Science from the Interior Design program at the University of Nebraska-Kearney. The program at UNK specialized in kitchen and bathroom design and was accredited by the National Kitchen and Bath Association (NKBA). However, our designers’ education does not stop there; they have continued their education by partnering with the NKBA to complete design certification courses as well as completing continuing education programs to ensure that they are constantly expanding their knowledge of the design field. Pam Magner is a Certified Kitchen & Bath Designer (CKBD) through the NKBA. In order to receive these accreditations, NKBA members must have a minimum of seven years of residential kitchen/bath design experience, including design execution and project management. Before applying for the certifications, applicants must also earn a minimum of 60 hours of NKBA education or NKBA approved college coursework. Applicants must pass their Associate Kitchen and Bath Designer academic exam prior to sitting for their CKD/CBD design exam. Kristin Donnelly received her Associate Kitchen and Bath Designer (AKBD) certification through the NKBA, which requires a minimum of two years’ experience in the kitchen and bath industry. AKBD certification also requires a minimum of 30 hours of NKBA education or NKBA approved college coursework. After seven total years in the industry, she will eligible to sit for her CKBD. 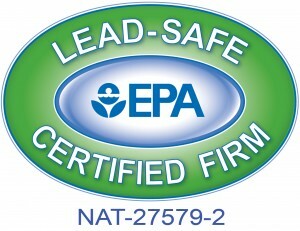 Both Pam and Kristin have received their Lead-Safe Certification through the US Environmental Protection Agency to ensure they are trained in lead-safe work practices. Reynolds is also an NKBA member as well as a member of the Home Builder Association of Lincoln (HBAL) and the Remodeler’s Council of Lincoln. We are also accredited through the Better Business Bureau. Reynolds has earned a number of awards throughout the years as a result of quality design and workmanship. Professional Remodeler’s Design Awards recognize outstanding remodeling projects in 23 categories. Entries submitted by U.S. residential remodeling companies are judged on quality, design expertise, material choices, problem solving and creativity. Award winners are determined by a panel of ten expert judges from the remodeling industry. On September 3rd, Reynolds Design and Remodeling was honored with the Better Business Bureau’s 2008 Integrity Award for small businesses. This award recognizes businesses that go above and beyond to serve their clients and their communities while demonstrating exemplary and ethical business practices. Of all the awards that we have received, we are truly honored to accept the Integrity Award. We have always considered honesty and integrity to be at the foundation of all that we do. Since 1986, Reynolds Design and Remodeling has been providing our clients with impeccable attention to detail, superior craftsmanship, and exceptional service. 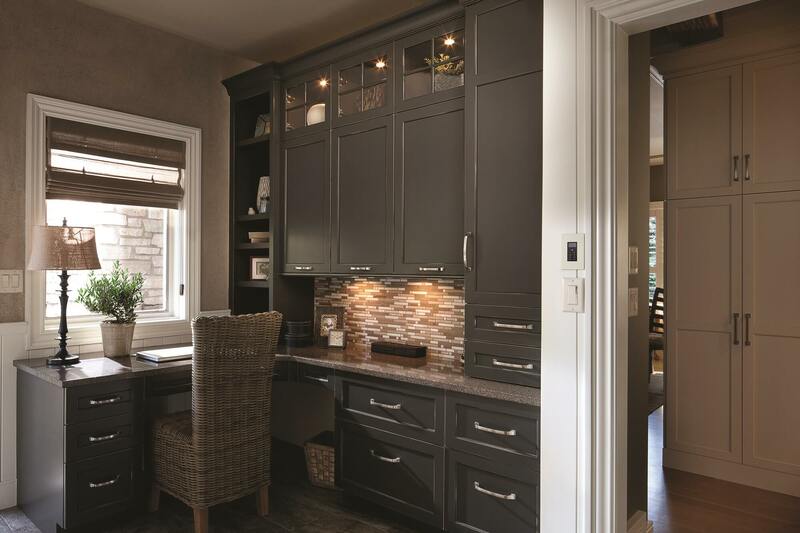 On May 1st, Remodeling Magazine announced their selection of Reynolds Design & Remodeling as one of the country’s elite group of remodeling professionals known as the Big 50. The Big 50 is comprised of individuals and companies whose exemplary business practices, unique design sensibilities, and exceptional management skills elevate them above their peers. Those named to the Big 50 go through a rigorous six month selection process that considers hundreds of candidates and culminates in an induction ceremony at the Remodeling Leadership Conference each year in May. Article link here. In 2005 Reynolds Design and Remodeling received the Residential Property Award, a leadership recognition award from Neighbor Works of Lincoln, for work on a complete home renovation in the Woods Park neighborhood. The Chrysalis Awards honor the finest remodeling projects in the country. This award, given annually, honors the talent, creativity and professionalism within the remodeling industry. This award recognizes exemplary NAHB involvement at any level, superior business management, and an outstanding contribution to the remodeling industry. The winner is selected from competitive leaders in remodeling nationwide. The NAHB Remodeler of the Month award program celebrates local, active remodelers who stand out because of recent quality work, customer service, community involvement, and dedication to furthering the industry.